All Ponds Are Now Fully OPEN. 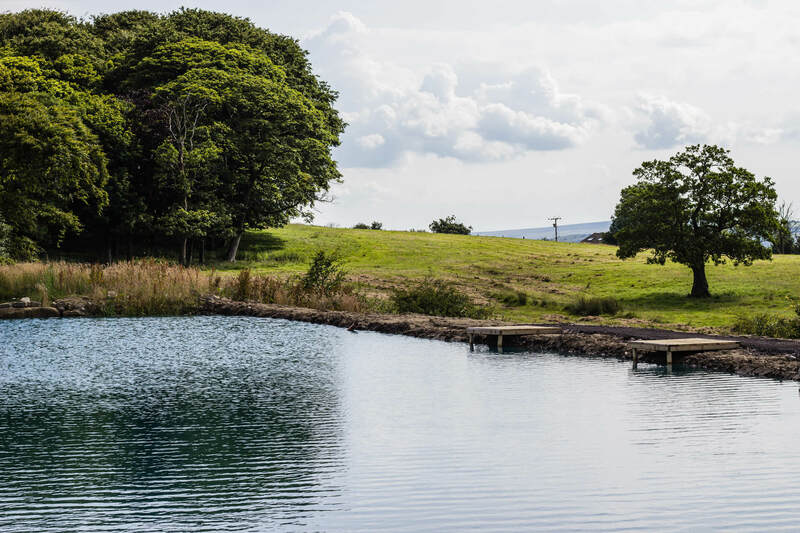 Set in an area of outstanding natural beauty in the foothills of Pendle. The rising fishery is a family orientated fly and coarse fishery set over 3 Acers. 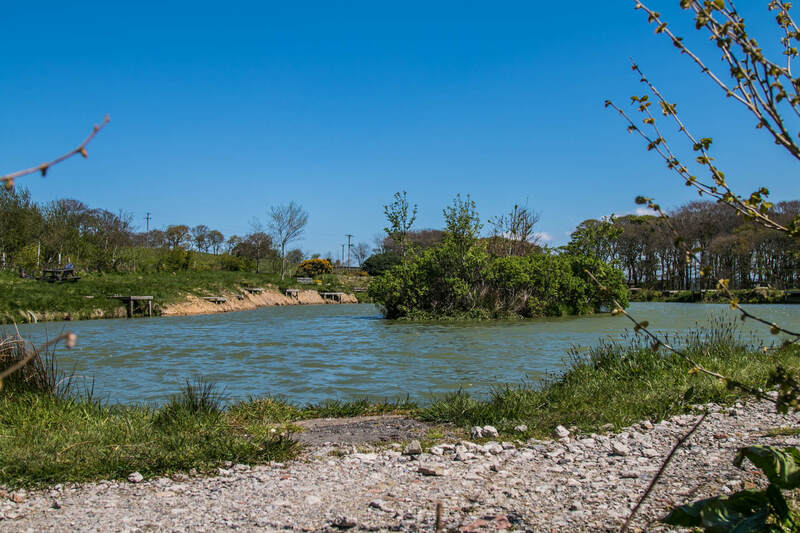 It has 3 ponds offering a wide range of species. 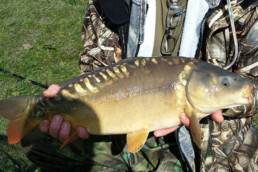 Including double figure trout and carp. 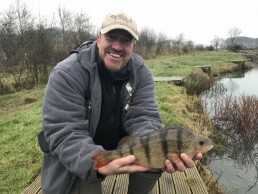 Aimed at family fishing for both the young & old, beginner or experienced fisher. 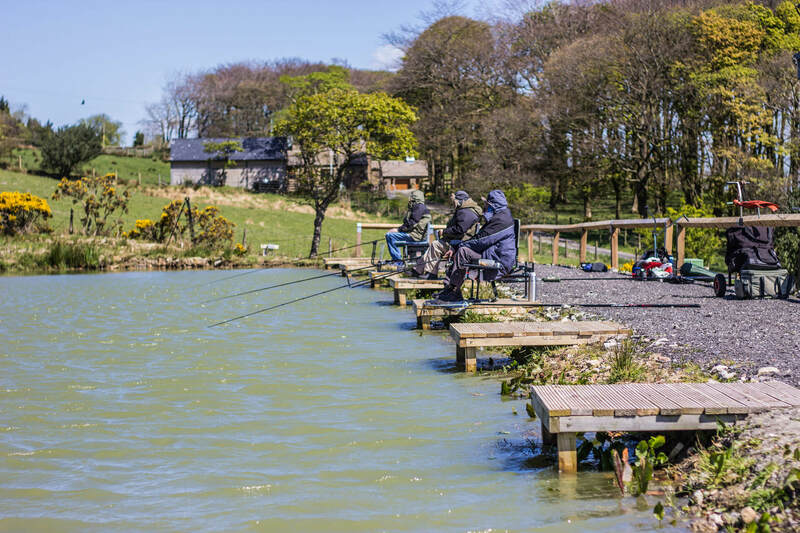 Ideal for the disabled angler, with ample parking and good toilet facilities. The café@the rising offers a select menu all of which can be enjoyed within the café or brought to you on your peg. The weekend specials board is always worth a look! We have stocked the Broomstick with specimen Roach, up to 2lb, Carp, Chub, Ide, Rudd, Barbell and Tench. Stocked with Rainbow, Blue, Brown and brook Trout. 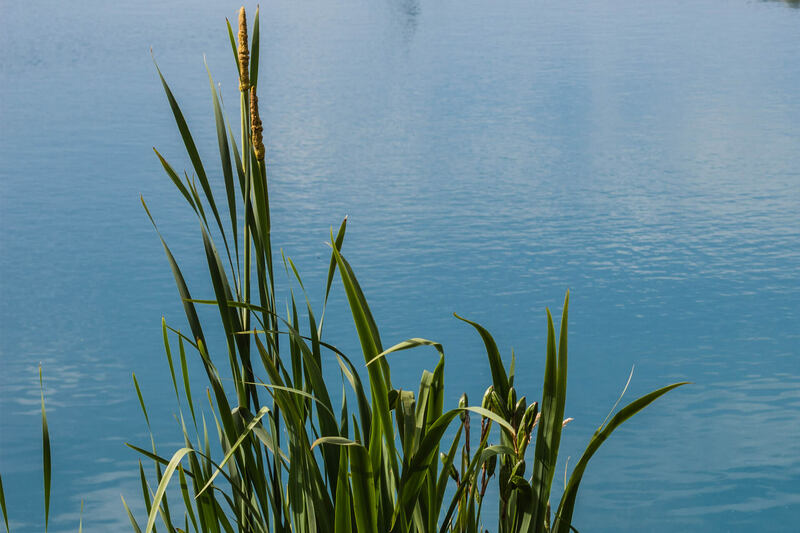 The Broomstick (8pegs) – this pond was constructed to simulate the conditions and setting of a canal. It has a semi-uniform depth, with a shelf running the length of the far bank. It has a depth of up to 5ft at its deepest. This water is for coarse fishing only and will suit the poll angler to a tee. We have stocked the broomstick with specimen Roach, up to 2lb, Carp, Chub, Ide, Rudd, Barbell and Tench. Our latest addition to the Rising Fishery is, the all new Cauldron. This is a second acre lake and now complete. 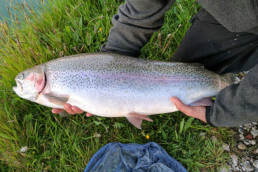 The Cauldron is for fly fishing and has been stocked with blue, rainbow, and brown trout.